So, the pastor gets all up in a cross-dressing parishioner’s face for not wearing “man clothes,” kicking the man who wants to be a woman out of church. Did the pastor do the right thing or is he a bigot? I am pretty much split right down the middle on this one, able to argue either side. On one hand, the crossdresser is guilty of violating the unwritten rules of propriety and decorum generally accepted regarding church dress codes. On the other hand, the Christian thing to do would be to accept the crossdresser as he is and welcome him with open arms. Then again, what about the children? Do we want our young, impressionable children to be exposed to this, asking questions difficult to answer? Suppose the pastor said nothing to the crossdresser, who, encouraged by the leniency, invited his cross-dressing friends, and the following week, five more crossdressers show up, the word gets around, and before long, there are more crossdressers in regular attendance at the church than those dressed in more gender-assigned, traditional attire. But, what about “individual liberty,” the cornerstone of our Constitution? Demanding that this crossdresser dress like a man to attend church, which would be most uncomfortable for him, is very much the same as demanding that I dress like a woman in order to attend church, which I would refuse to do as it would be very uncomfortable for me. Honestly, ladies, I don’t know how you do it, with the skin-tight jeans and torturous stiletto heels. 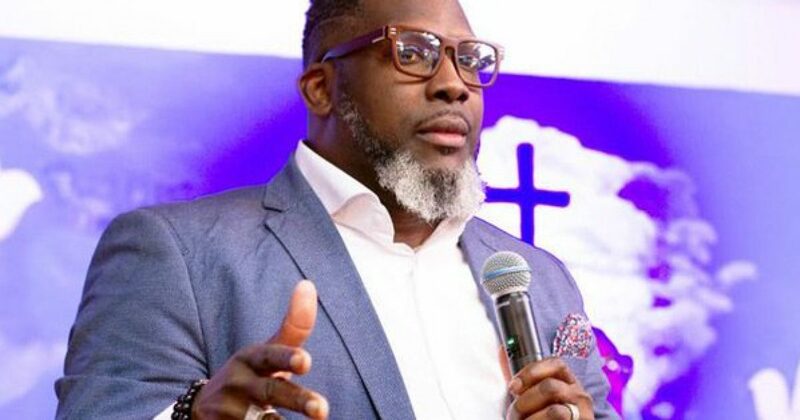 In your opinion, did the pastor do the right thing or is he just a bigot? Take our poll following the video, below, to let us know what you think. Chicago pastor Antonio Rocquemore asked Antwan Haywood to go home and put on man clothes. What are your thoughts? What should a pastor do about a crossdresser in church? Ignore it and accept him. It is the Christian thing to do. Point at him and laugh to embarrass him enough to leave on his own. Have four large men tote him out of the church and dump him on the sidewalk. Compliment his fashion sense and ask him to share his secrets with the Ladies Club.